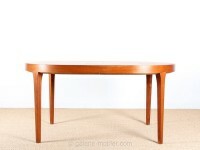 Danish furniture maker and editor covering half of the 20th century, based in Gudme, Denmark. 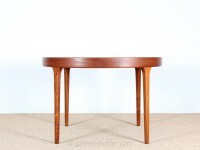 Scandinavian teak dining table 6/10 seats. 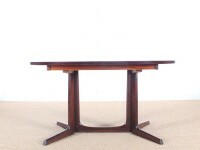 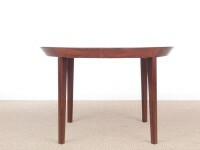 Mid-Century modern dining table in rosewood 6/10 seats.